Second edition. Durham Medieval and Renaissance Texts 3. 2013. xiv, 274 pp. 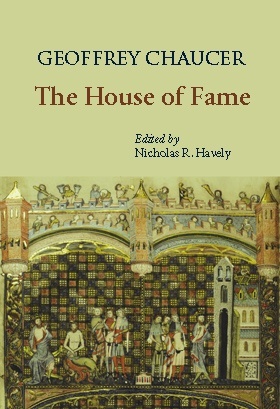 The House of Fame is an omnivorous poem. Like its own “House of Rumour,” it draws in a multiplicity of material: literary and technological; old and new; learned and lewde. The present edition is based on a collation of five witnesses and provides a substantial list of variants. 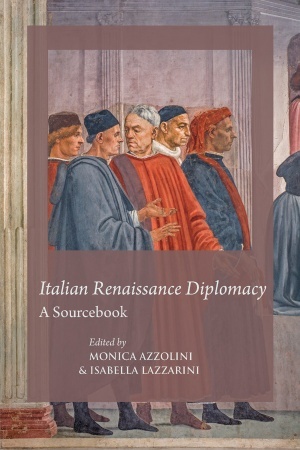 Durham Medieval and Renaissance Texts 4. 2013. x, 94 pp. 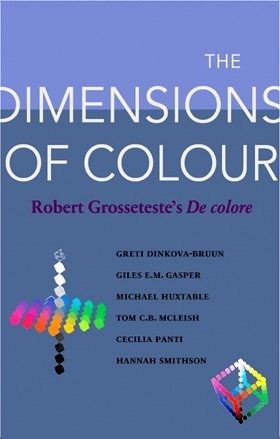 Robert Grosseteste's De colore (On Colour), in which Grosseteste constructs a combinatorial account of colour, plays an important role within the canon of his scientific works. 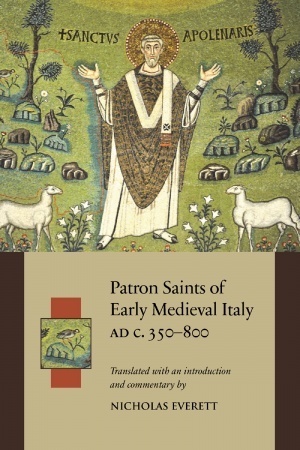 In this edition, translation and commentary, the conceptual and analytical tools of contemporary science, itself a descendent of Grosseteste and his contemporaries, bring his physical and mathematical reasoning into sharper relief.